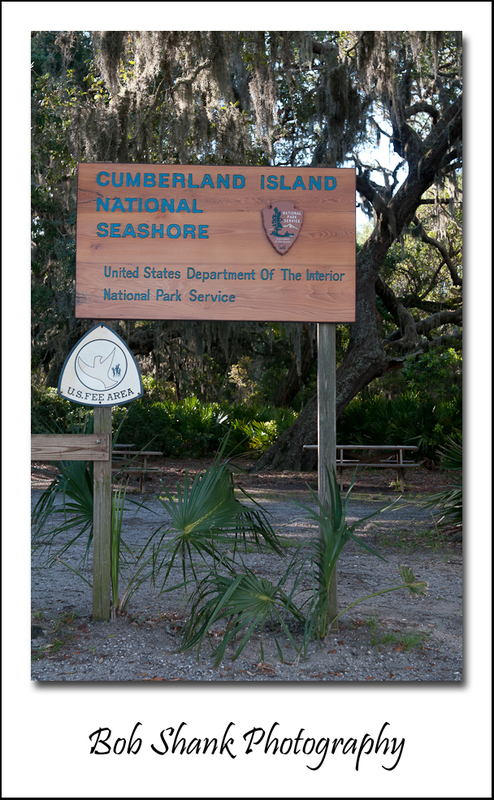 Prior to my arrival to Cumberland Island I was not sure how long my hike in was going to be to get to my campsite. The way it works on this National Seashore is entirely dependent on the exact order of the phone calls. I called pretty late in the game to make my reservations and was worried because back country campsites cannot be reserved until you arrive on the island. The nearest back country campsite is 3.5 miles from the Ranger Station, but the farthest site is 10.6 miles! So I held my breath and hoped for the best! I arrived at the second dock on the island where the primary Ranger Station is located. All back country guests are required to attend a short informational meeting where some precautions are laid out and safety information is provided. This requirement was helpful to me since I had never been on the island before and didn’t know exactly what to expect. Fortunately, I have a lot of back country experience, so some of the information was redundant and routine to me as well. But information is always a good thing and I was glad to be at this mandatory informational meeting. We also heard that the mosquitoes were really bad. I took a mental note of this, but had no idea how true this would turn out to be! It was also here where we received our campsite assignments. I was still holding my breath when I heard the ranger say that the Stafford Beach campsite was available, so I only had to hike 3.5 miles to my destination! Whew! With my 55-pound pack, this was a relief to hear! 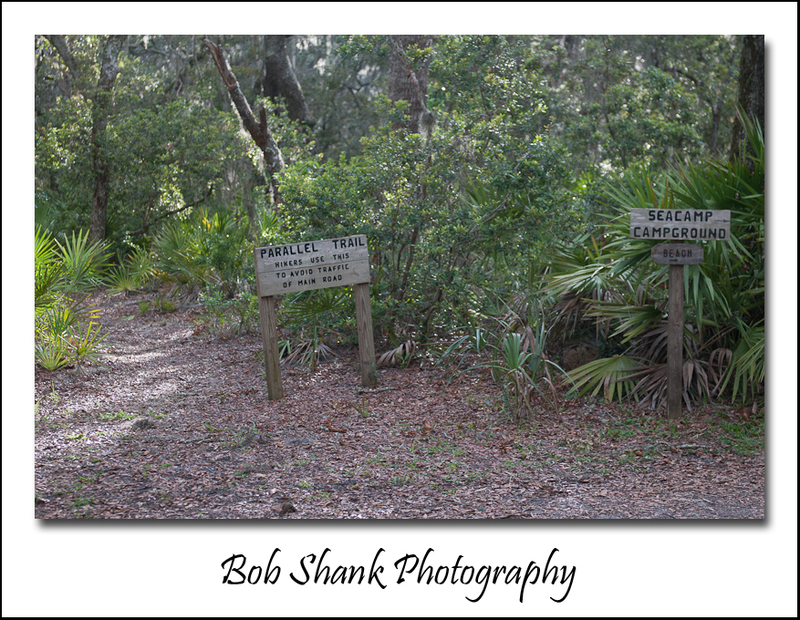 I left the Ranger Station to locate the trail head for the Parallel Trail, which parallels a dirt road on the island and is a more quiet and serene route–well, usually. On this particular day the mosquitoes were swarming like mad! I no sooner found the trail head when I was bit on the lip by either a mosquito or spider. I am not exactly sure but my lip immediately started to swell! I continued hiking the trail fighting the swarming mosquitoes and feeling the overwhelming humidity on this hot summer day. I kept checking my lip, which continued to swell at a somewhat alarming rate. Eventually the swelling leveled off and I was relieved to know that this minor annoyance was going to be just fine. Arriving at the campsite was a relief of sorts but the mosquitoes continued to swarm all around me! Have you ever experienced this? I mean I’ve been around mosquitoes a lot before and I seem to be a magnet of sorts for them. I guess they like the taste of my blood! But this was unlike anything I saw or experienced ever before. When I saw “swarm” I mean it! There was simply no relief and it was a constant fight trying to perform any task. Setting up a tent is a routine procedure and one I’ve done many, many times in the past. The mosquitoes made it a little more challenging this time and I even spotted a tick as soon as I had the tent erected. Life in the outdoors if full of adventure! I didn’t think of it at the time, but I ‘m pretty sure I could have captured some amazing mosquito photographs if I just tried. But their constant swarming and biting were more than enough to remember them! I will never forget this mosquito encounter! It was so bad that I actually thought about returning the next morning to the Ranger Station and cutting my trip short. I was glad, however, that I stuck it out because I ended up having a good experience overall and was able to capture the bobcat photographs! 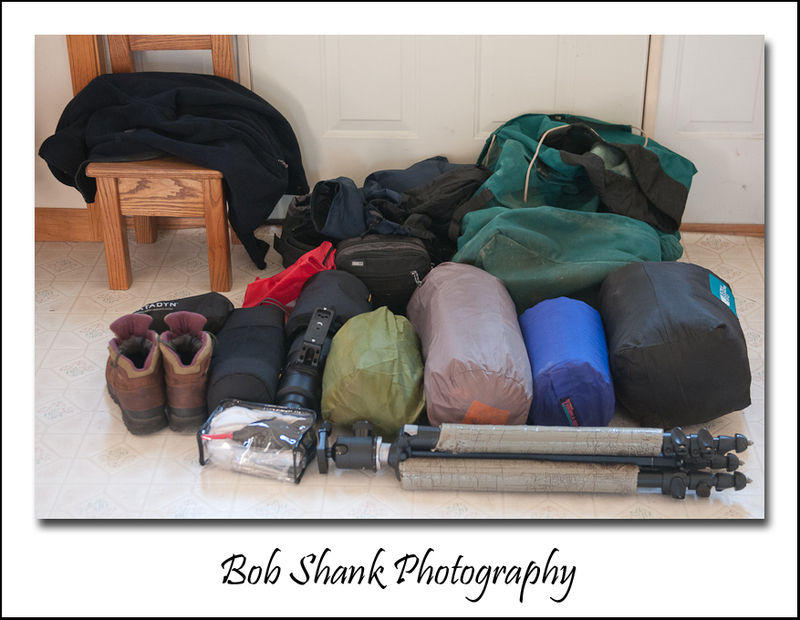 Do you get excited before embarking on a photo trip? If you do then you have company! I leave tomorrow to take our son, James, to the Naval Submarine Base in Kings Bay, Georgia, for submarine training. 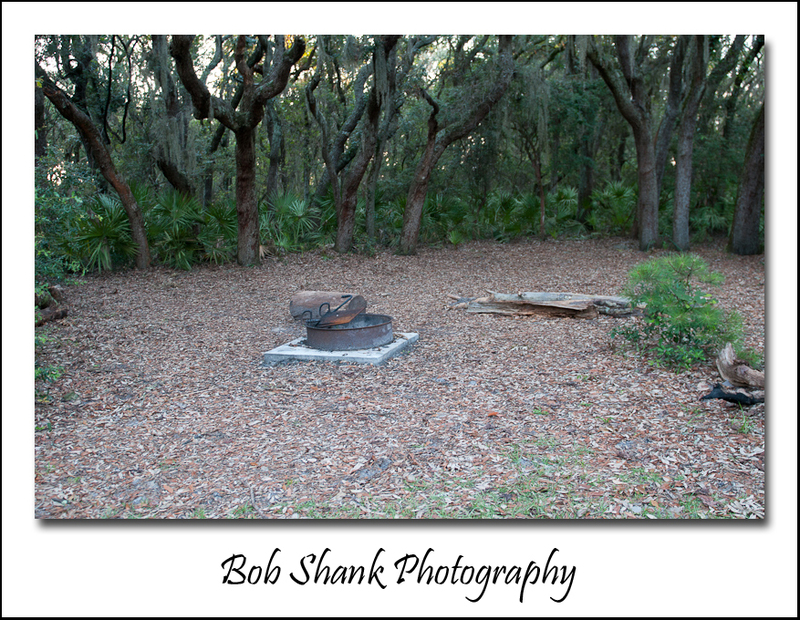 My wife, Denise, found a photo destination for me to do some wildlife photography on Cumberland Island, a barrier island off the coast of Georgia. 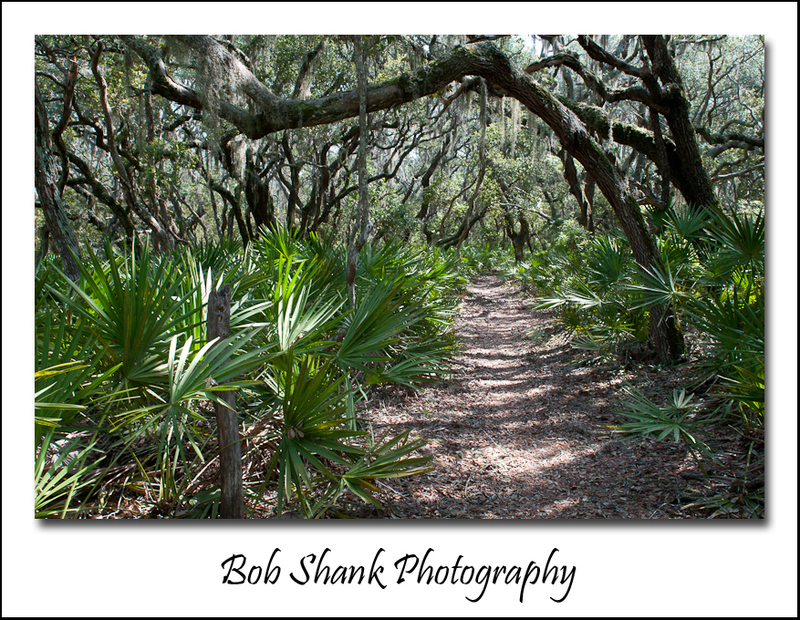 I am hoping to see and photograph alligators, sea turtles, birds, turkey, and more. The planning and packing are nearly finished now, but I am still a little nervous about this trip. I will be camping and hiking in the backcountry wilderness and the island doesn’t have any stores or anything to buy in terms of food or essentials. You have to pack it all in and out yourself! this obviously requires adequate and complete planning. 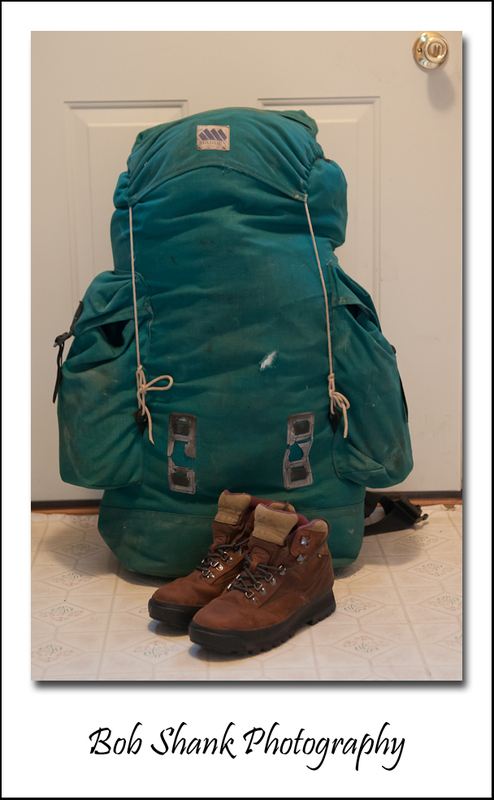 Many years ago I did some extreme backcountry hiking and camping but that was many moons ago. Will I remember all I need to survive comfortably? Also, I never encountered an alligator in the wild. I saw some at an alligator farm one time in Florida but that is completely different. I also heard there are three poisonous snakes on Cumberland Island. To make matters even more interesting, I just weighed my backpack today and it weighed it at exactly 55 pounds! Hmmm, and this is supposed to be fun? Yes, it will be fun; loads of fun and I can’t wait! I am extremely excited before this photo trip!